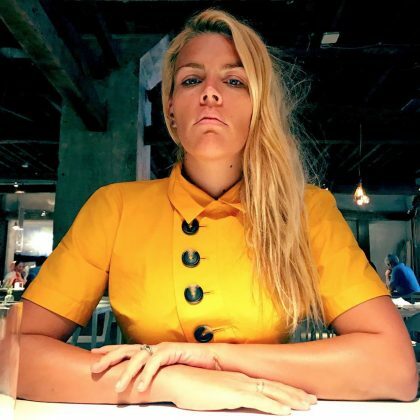 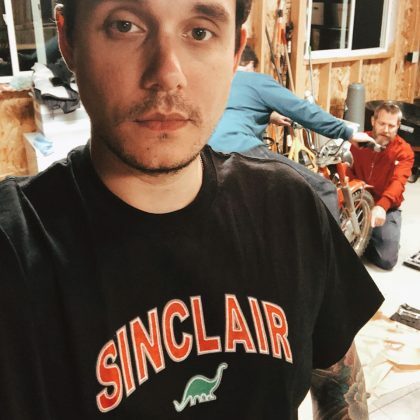 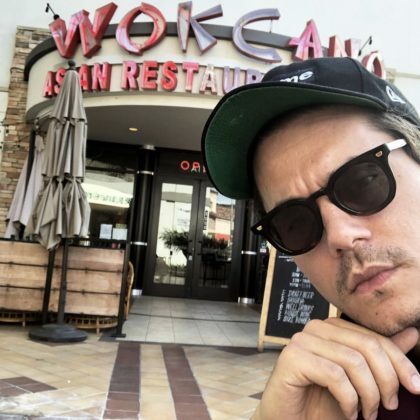 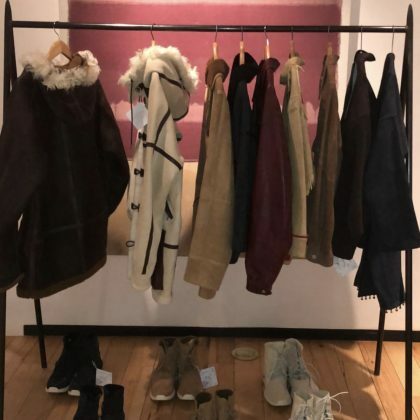 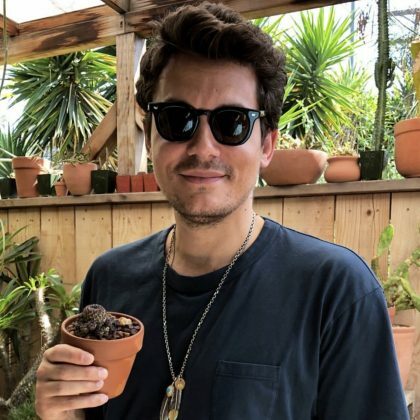 John Mayer was able to try on some clothes from Santa Fe, NM, USA’s Shiprock Santa Fe in March 2018. 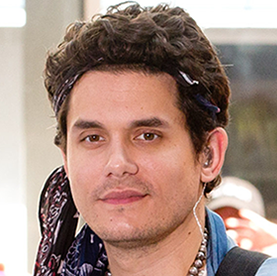 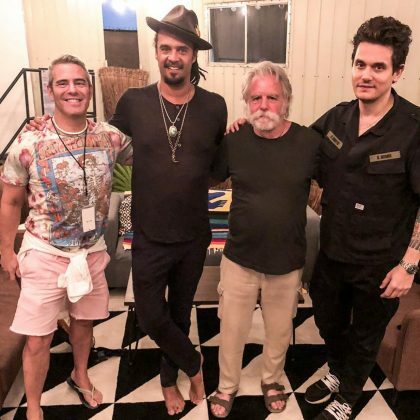 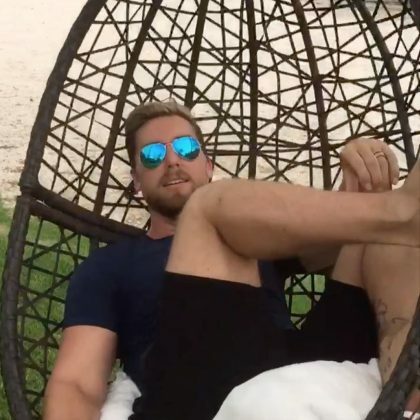 John Mayer and Andy Cohen hung out with friends while in Riviera Maya, Mexico in February 2018. 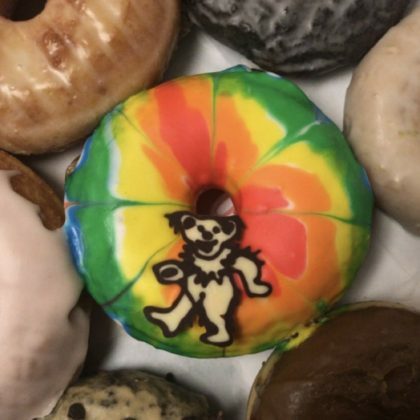 A November 2017 “Donut Sunday” of John Mayer’s included a special Grateful Dead “TIE DIE” decorated donut.